Enjoy the convenience of authentic Indian cuisine without having to make a reservation, pick up a Chutney Mary’s grab and go meal. Chutney Mary’s pride themselves on creating dishes that are full of flavour, fresh herbs and spices and delicious seasonal produce, so you know you’re getting a quality meal. 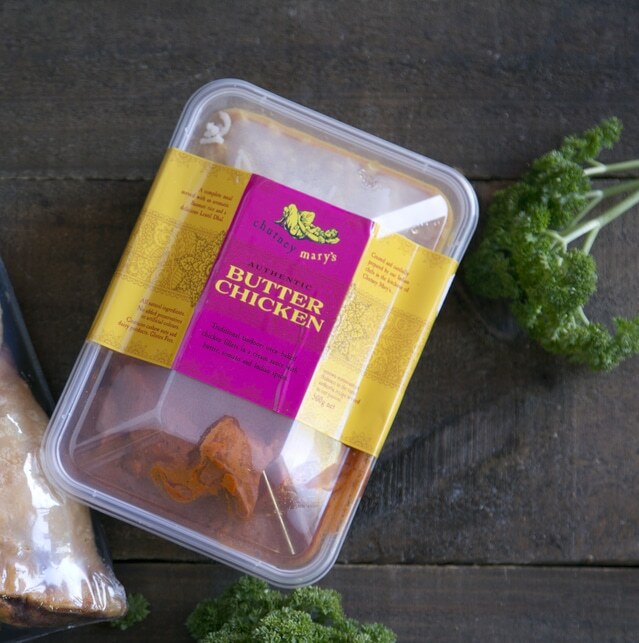 From the aromatic butter chicken, to the spicy vindaloo, you’ll find something you love.